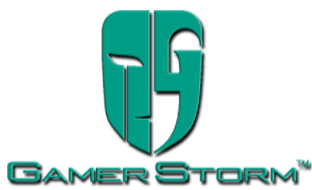 We’ve reviewed a range of cooling units from Gamer Storm, and while they’re still a relative newcomer to the enthusiast cooling scene, they certainly tend to punch well above their pricing structure would suggest. Today we look at the latest in their range, the Captain 240 Pro. As the title states, this is a 240mm radiator with a pair of 120mm RGB fans and full RGB pump head with a stand-out design. That may all seem very typical of an all-in-one watercooling solution but Gamer Storm claim something a little unorthodox with this particular unit, in that they believe they’ve solved a problem that we’ve never experienced. This unit will never leak, thanks to an automatic pressure relieving radiator. We’re not sure quite how we can test this so we may just have to take their word on that, however, removing any possibility of a leak certainly helps with peace of mind. 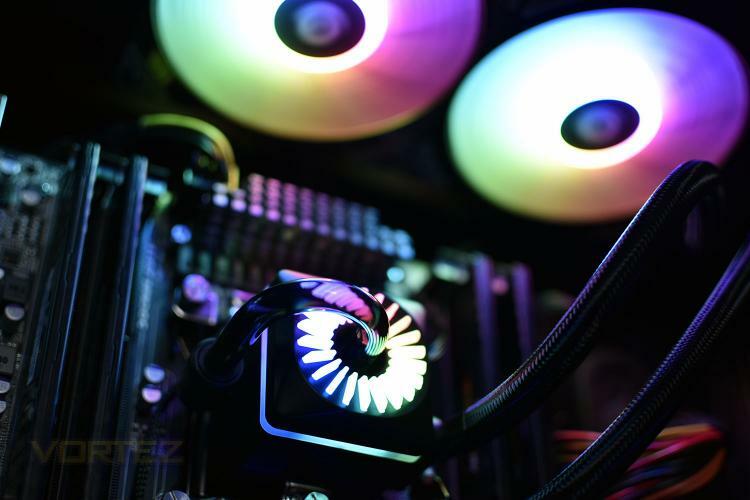 RGB lighting can be provided by the provided RGB controller or through RGB headers on your motherboard, supporting ASUS, Gigabyte, MSI and ASRock along with others. Anyway, enough of that, let’s unwrap this cooler and see how it looks and performs. Ever since the birth of CPU liquid cooler, leakage has been an inevitable risk for every user. After years of R& , Gamer Storm has finally got the leakage free solution - the Automatic Pressure Relieving Radiator. With this patented technology, any pressure within the circulation system will be released into the air, Captain Pro has no reason to leak. Meanwhile in Captain Pro, the upgraded Addressable RGB lighting system can be either controlled by the included controller or specified motherboard. With the included 6-port hub, RGB syncing is easier than ever!